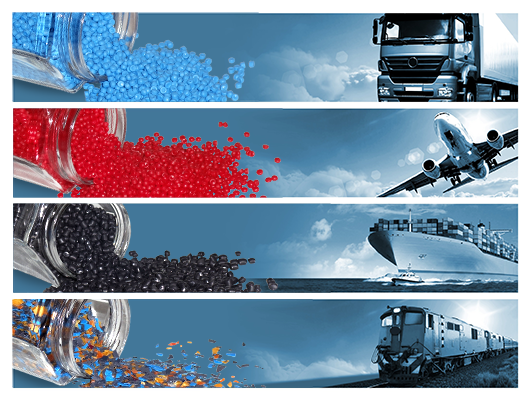 As we process and sell a multitude of thermoplastics, we are always on the look out for production waste of all kinds. If you require further information about our products, we will gladly supply you with detailed data sheets. We also have access to types of plastics, which we do not offer in our own product range. However, upon request, we can obtain virtually all types of material, including NT or virgin material types.